Simi Valley Locksmith services provided by Lock Specialists include both Residential and Commercial products and services. Locked out of your house or business? We can help! Need a duplicate key? We can help! We provide all of those things plus we do security system installs, panic doors installs, we repair locks, replace lock sets, set up keyless entry pad locks and so much more. 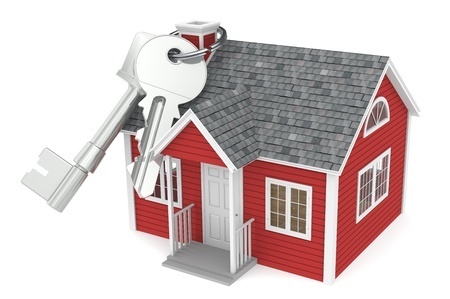 Simi Valley Locksmith services provided by Lock Specialists include residential services for homeowners and renters. We can get you back into your home if you’ve accidentally locked yourself out, change locks, repair locks, supply and install security systems and panic bars and electronic digital keyless entry locks and a whole lot more! Key Duplication is only one of the many locksmith services Lock Specialists can provide to clients in Simi Valley, Moorpark, Canoga Park, Thousand Oaks, Burbank, Ventura County and in our wide service area. If you’ve ever lost a key, and could not find it, you know exactly how important it is to have a duplicate key on hand. 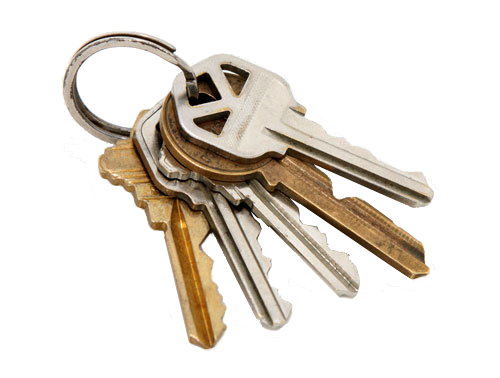 Give us a call and we will help you make those duplicates, so you don’t have to worry about losing your keys again. We provide apartment complexes, Hotels and other various businesses with multi entry doors with duplicate key services as well. Repairing locks already in place, replacing locks and making the right lock work for your needs is another one of our capabilities. Sometimes you don’t need to replace a full lock set, you just need the locking mechanism fixed, and we can certainly help you out with that. Give us a call and we will help you get your emergency locksmith services done right. We’re located in Simi Valley but travel to SFV, LA, Hollywood, Ventura County and other areas. Don’t stay locked out of your home, apartment or business for very long. 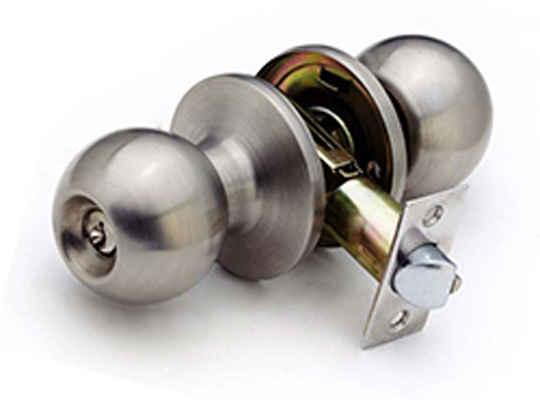 Give Simi Valley Lock Specialists a call and we’ll be over right away to help you get back in to your space. We work fast, and we’ll make sure you can get back into your residence right away if you’ve been locked out. Don’t stay out in the rain, heat or inclement weather. If you’ve accidentally locked yourself out of your home or business we can help. Simi Valley’s Lock Specialists are open 24 hours a day for emergency services. That’s right… at 3 am we’ll come out to your house to let you in if you’ve lost your keys or broken them off in the lock. We want to make sure you’re safe and we’ll come out 24 hours a day, 7 days a week to make sure you are. Lock Specialists provide 24/7 emergency locksmith services to Simi Valley, Burbank, Hollywood, Ventura, Los Angeles, San Fernando Valley areas, We also travel to and work in Woodland Hills, Thousand Oaks, Topanga and other Southern California cities. Call us when you need us the most. We will help you get back in if you’re locked out, replace or repair a lock for emergencies at any time of day or night. Did you get locked out and are you stuck in the rain or heat? Don’t remain locked out of your business or home – just call us, and Lock Specialists will get you back to work or your home lifestyle more quickly than you’d ever believe. We have over 35 years of locksmith experience. Lock Specialists services are available for residential and commercial consumers. We provide lock repair and replacement, have keyless entry locks, install panic bars, electrical entry locks, security system installs, bar windows, create duplicate keys, and many other locksmith services to Southern California areas. Our locksmiths will travel and work in Simi Valley, Ventura County, Los Angeles, Hollywood, Beverly Hills, Woodland Hills, Thousand Oaks, San Fernando Valley, Burbank, Glendale, Sylmar, Orange County and most of Southern California. We offer both residential and commercial locksmith services to these areas and we provide 24/7 Emergency Locksmith Services to all of our clients. Don’t panic, regardless of the time of day or night, Lock Specialists will arrive at your location to get you back to your normal life. We offer 24/7 emergency locksmith services for people locked out of their homes or businesses. First, make sure you are safe, go to a friend’s house, have someone come out to meet you or get in your vehicle, especially late at night if you are alone. Then call us and we’ll come out to you immediately. 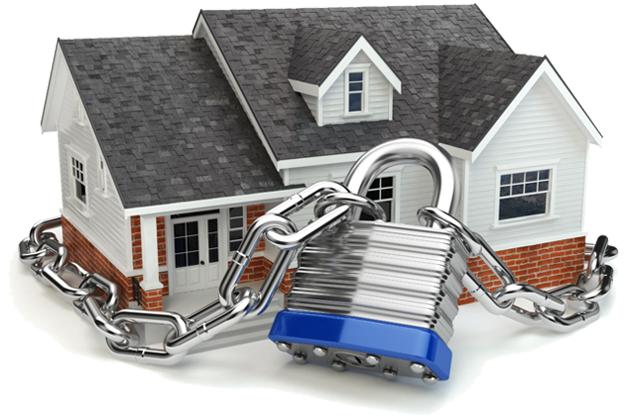 If you need to have a security system put into place, for whatever reason, Lock Specialists can assist you with that. Our Simi Valley locksmith will arrive on scene and help you decide what your residence or business requires for a security system and then we will determine a time frame to install it. We will set it up for you and help you get started. 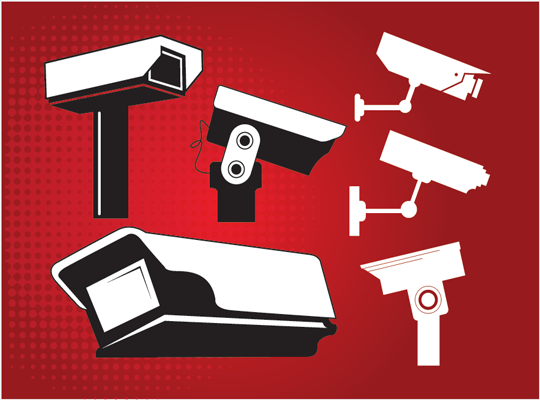 We install security systems for our Southern California locksmith customers. Regardless of what locksmith services you need, whether commercial building locksmith or security system installation work is needed or residential lock repair or lock replacement is what you require, give us a call and we will help. We are available 24/7 for emergency call outs for people locked out of their homes, apartments, businesses, or those needed lock changes immediately, especially for domestic issues. We are here to help every client that has a problem we can help with. Our locksmiths have over 35 years of experience and we believe we are the best locksmiths to choose from in this area. Feel free to call with any questions you might have. Simi Valley, Hollywood, Los Angeles, Burbank, Northridge, Glendale, San Fernando Valley, Ventura County, Thousand Oaks, Sylmar, Orange County, Anaheim, Winetka, Camarillo, West Hollywood, North Hollywood, Bel Air, Palmdale, Lancaster and surrounding areas in Southern California. lock repair, lock replacement, key-less locks, digital locks, fingerprint locks, panic bar installation, security system installs, safe opening, broken keys in locks, fixing broken lock mechanisms, panic button installation, electric locking devices, window bars and more. Emergency locksmithing services are available for both residential and commercial situations. If you’re locked out late at night, don’t hesitate to call us – we’ll be available for you and will drive immediately out to help render you assistance. Insure your safety first before calling. We had to change all of our complex locks to meet a court ordered deadline and we were worried no one could handle this job, but I have to say these guys were quick, knowledgeable, helpful and did a great job. Thanks. My daughter locked my front door with the keys in the house and we couldn’t get in any of the other doors or the windows after several hours of trying. So we called Lock Specialists. I have to admit, they got here very quickly and they didn’t overcharge me. I would use them again if I needed any locksmith work done or needed to change my locks or if my door needed repair on the bolt lock or something like that. I don’t know if it helps for anyone to know, but we are in Beverly Hills and many businesses double charge the people out here because they think we are rich. This guy did not and I really appreciated it. While Lock Specialists has our home base in Simi Valley, California, we travel all through Ventura County, San Fernando Valley, Los Angeles, Orange County and upper San Diego County to provide mobile locksmith services to residential and commercial locksmith clients. We provide the same quick service, including lock outs, lock repair, lock replacement, key free entry systems, security locking systems, security camera installations, panic bar and door installs, duplicate copy keys, master key locks, large apartment complex master key locks and much more. Simi Valley is in the South East corner section of beautiful Ventura County, and is considered to be part of the Greater Los Angeles Area – with only about 30 miles between Simi Valley and Downtown LA. One of the most famous things about Simi Valley is the Ronald Reagan Presidential Library where the former president was buried upon his death in 2004. Simi Valley is beautiful, considered one of the safest crime free cities in the United States, ranking number 7 and is also considered one of the top 5 happiest cities in the USA. It was used as the background for M*A*S*H* and Gunsmoke television shows, It was the filming location for Poltergeist, the movie, and many other movie and television scenes, music videos and other types of media were filmed on location in Simi Valley, California. With such a great historical past, Lock Specialists, Simi Valley’s premiere locksmith company, with over 35 years of experience, has been proud to serve the public and the businesses in and surrounding the Simi Valley areas with our professional locksmith services. Lock Specialists may have the home office based in Simi Valley but make no mistake about it, they will mobile travel to Chatsworth, at a moment’s notice. Chatsworth, CA, is a small nestled town of the San Fernando Valley, with ripe heritage of Spanish colonization in the 18th century, with an exchange to the United States as a land grant from Mexico in the 19th century, which makes Chatsworth the largest such land grant from Mexico, in California, following the Mexican War. 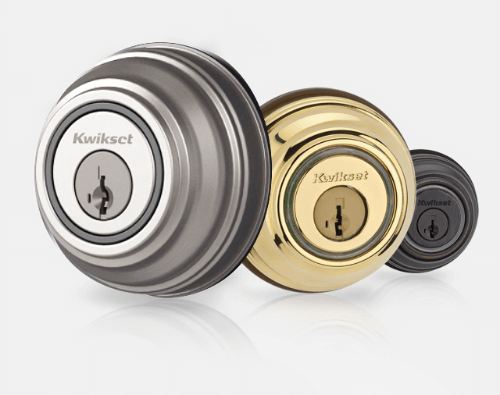 Many of our business clients reside and do business in Chatsworth and we’ve provided our friends and clients in Chatsworth with professional locksmith services on a regular basis. If you reside or do business in Chatsworth, CA, please feel free to call us and we’ll roll out one of our mobile locksmith employees to assist you with your lock repair, lock replacement, security system install, key less door entries, panic bar door installs, security camera set up and install, apartment complex locking systems and much more. 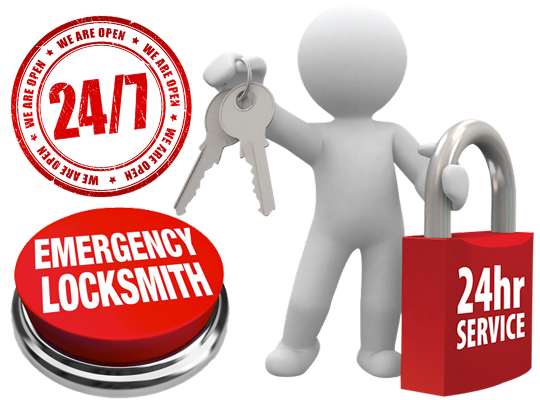 We operate 24/7 for emergency locksmith services for all of our areas. We provide the beautiful city of Moorpark the best mobile locksmith services available. 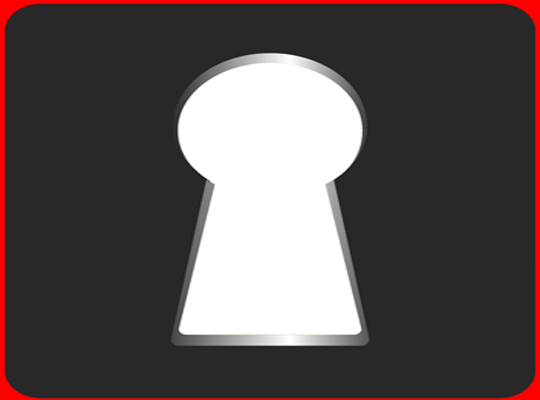 With over 35 years of total experience in the public and commercial locksmith arena, we offer our Moorpark neighbors top of the line service, each and every time. If you need a door lock repair, duplicate keys made, a special security entry way made, electronic locks installed, key-less entry points installed, security systems installed and more – we can absolutely help you out. We will arrive directly at your Moorpark residence or Moorpark, CA business and get right to work on the locksmith services you need. From lockouts to busted door locks that need repairing, to full apartment complex re-keying, master lock situations and panic bars installed with security systems put into place, our Moorpark consumers get our professional locksmith services each and every single call out.